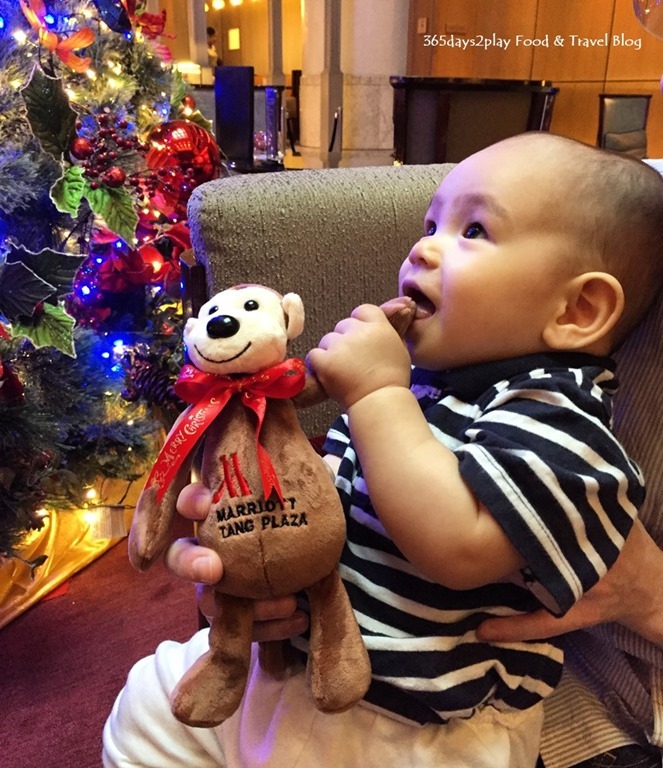 If you’ve been dreaming of spending Christmas overseas, but can’t for some reason, what about considering spending Christmas in Sentosa? I mean where else can you get the beach resort vibe? 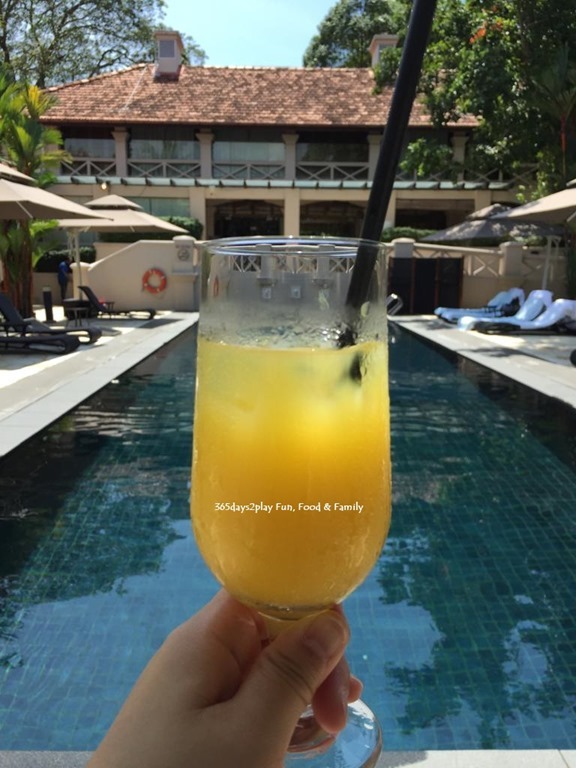 The money you save from having to spend on air-tickets overseas can get you a staycation in Sentosa. Does this picture not say it all? Lush tropical setting away from the maddening crowd. 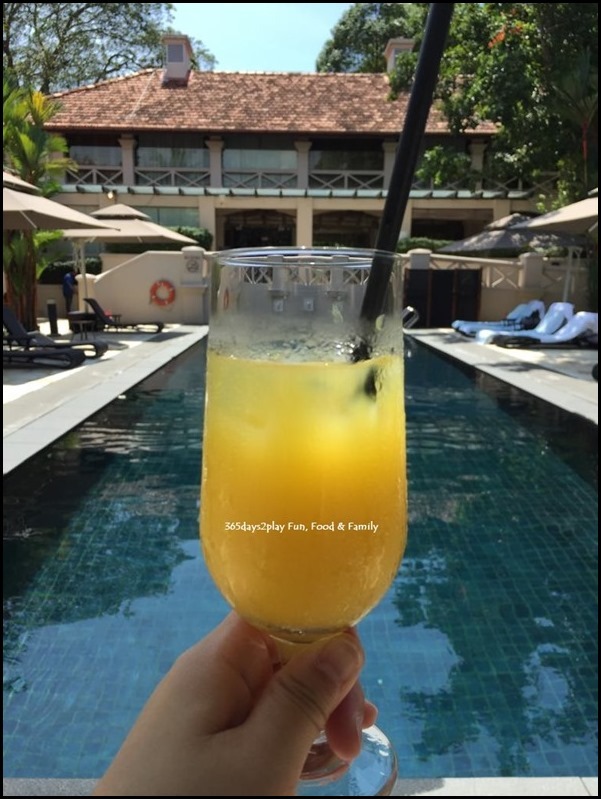 This picture was taken at the Sofitel Singapore Sentosa’s So SPA, and Sentosa houses the world’s largest So SPA in the world. The So SPA is an annex next to the main hotel wing, with a separate pool just for the spa guests. Can you believe that it’s going to be Christmas soon? It’s cliched to say this but seriously, where has the time gone? 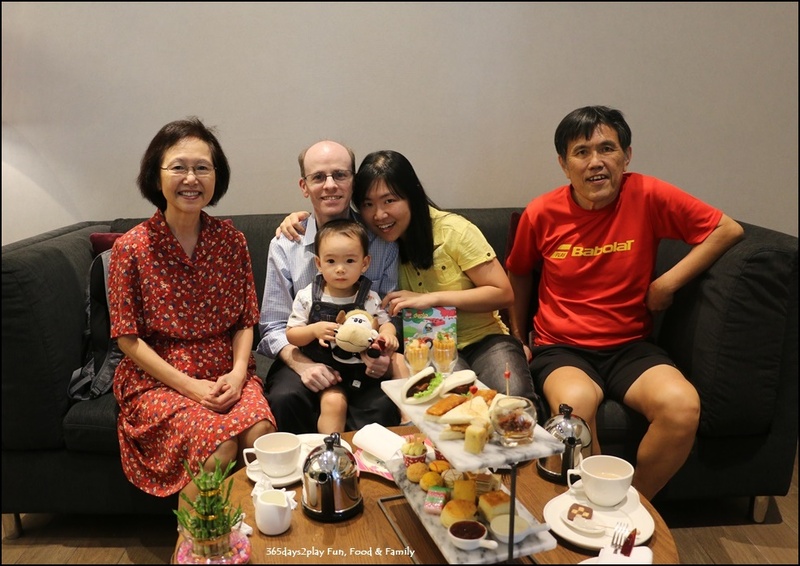 I was looking through my photo archives and reminiscing the celebration we had for Edward’s 2nd birthday, when I realised that in just a few months time, it’ll be time to celebrate his 3rd birthday! Where has the round headed baby gone? Speaking of celebrations, here’s how we celebrated his 2nd birthday, over afternoon tea at the Swissotel Merchant Court. An apt time to be posting this because I often associate cosy afternoon tea sessions with Christmas time. 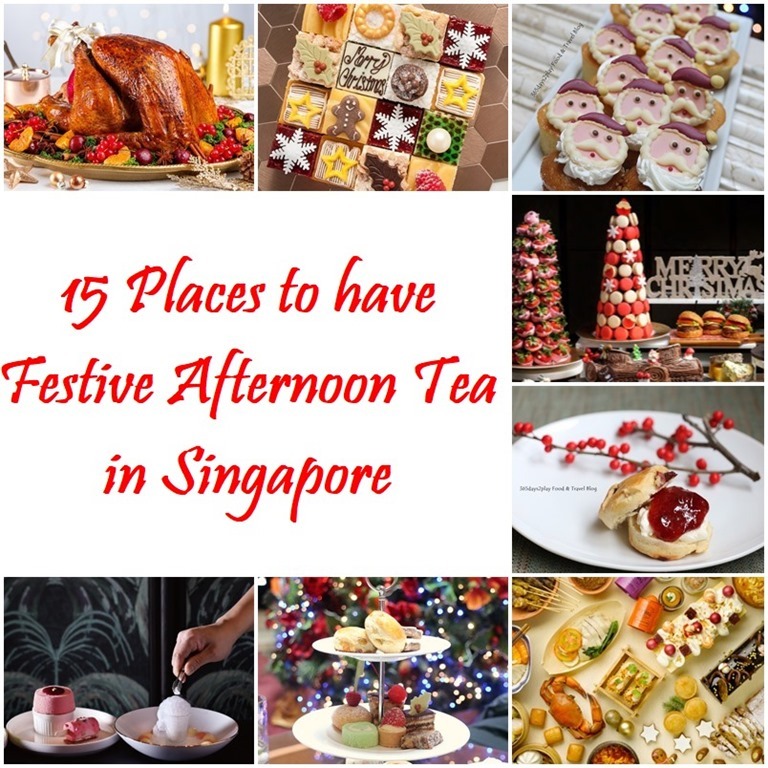 Apart from Christmas posts, you’ll be seeing more afternoon tea and staycation posts now that it’s the holiday period! I certainly hope you love the Christmas period as much as I do. 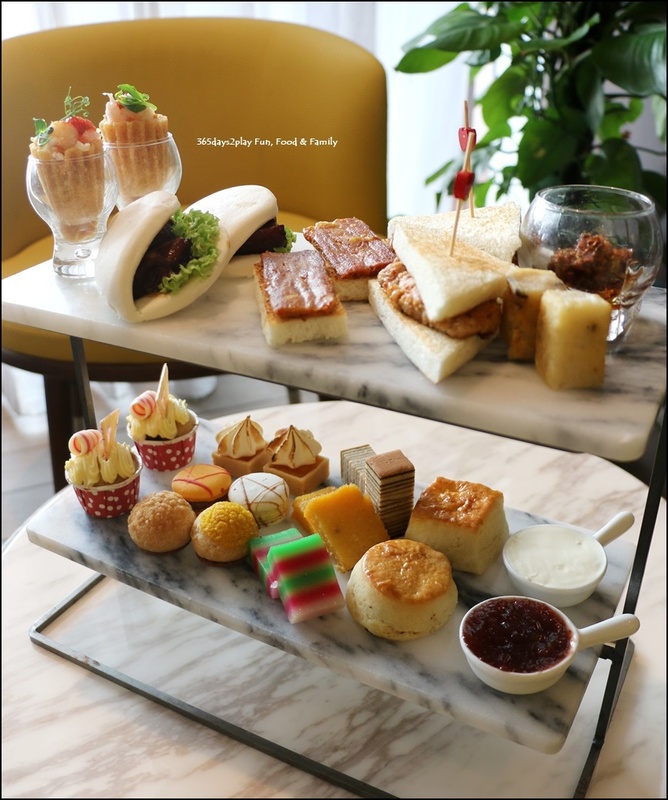 Swissotel Merchant Court Crossroads Bar serves a Peranakan inspired afternoon tea, available daily from 3pm – 5pm. 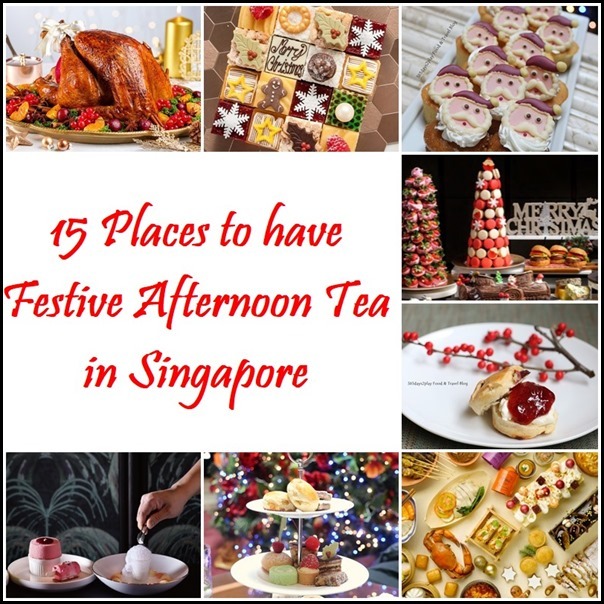 Nyonya savouries such as petite braised pork bely in steam leaf bun, otak otak on toast, sambal ayam panggang sandwiches and freshly made kueh pie tee to name a few, will be served on a tiered platter. 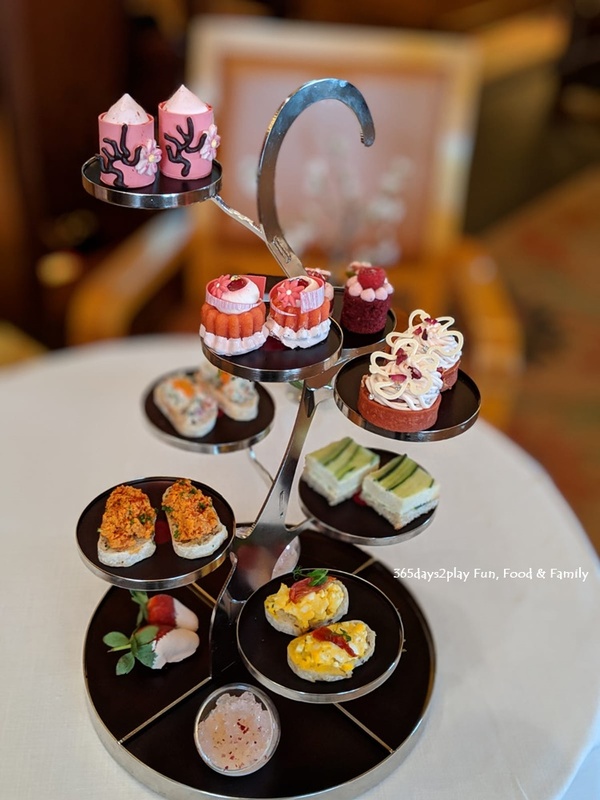 When we were there earlier this year, they also had a Western afternoon tea set, so we asked them to mix and match the items. The food you see below is for a 2 persons order. My parents came to join us for the cake cutting and candle blowing! 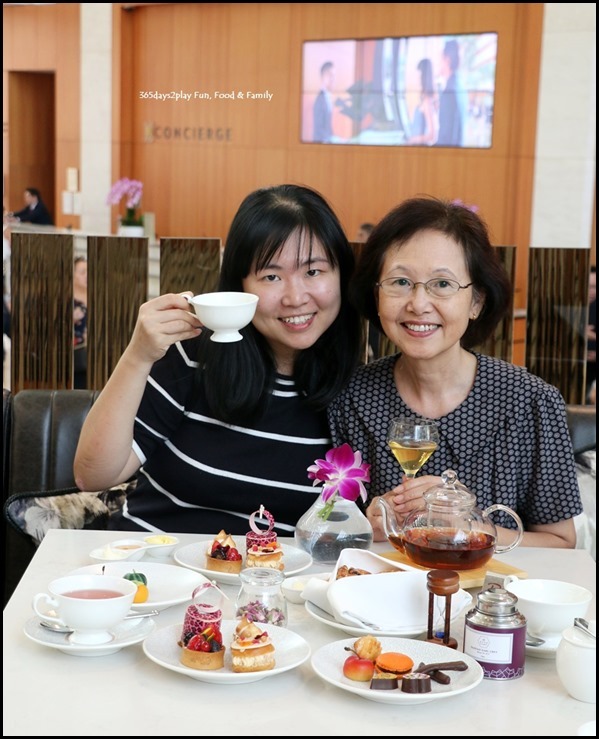 Afternoon tea at Marina Bay Sands Renku Lounge– Sip tea blends customised just for you! So, when Marina Bay Sands recently opened Renku, I made sure to quickly check it out. 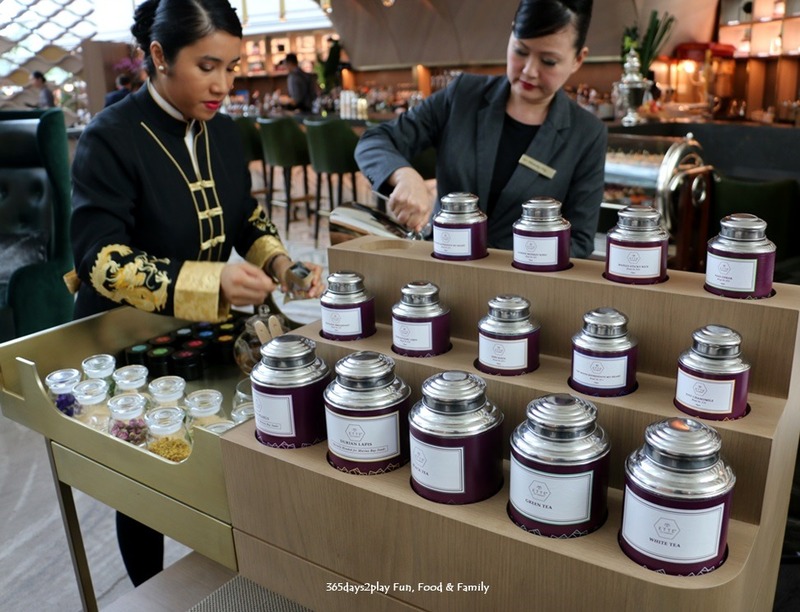 The tea takes centre stage at Renku, literally. 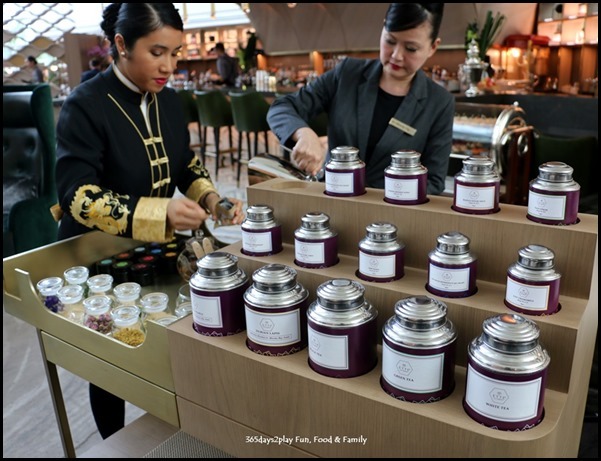 There are professional Tea Masters who will provide tableside service and recommend tea blends customised to your preference. 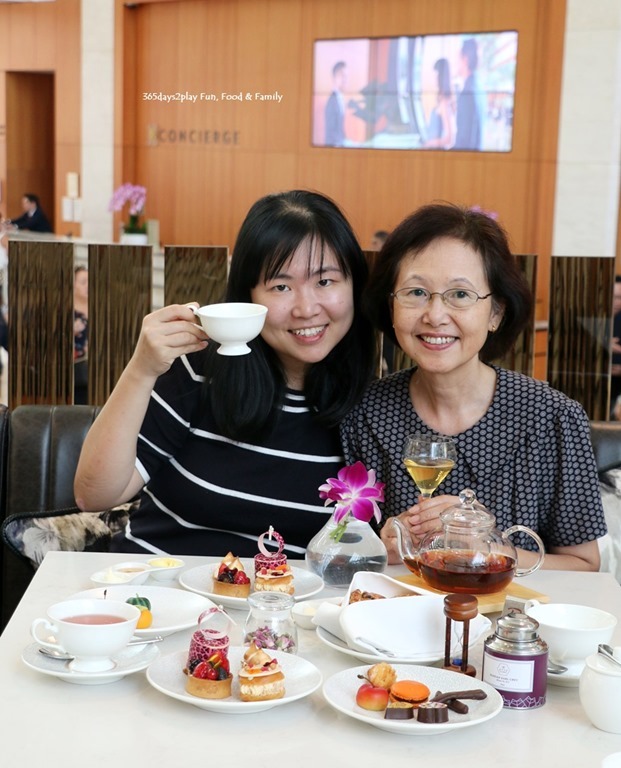 There will also be a tea pouring performance at some point during the afternoon tea!